Discussion in 'Bitcoin Talk/Discussions' started by austey, Dec 7, 2016. Finally helping community is solved,the best peer to peer membership program.This program is dictating the pace in terms of revolution...Fully automated system that paysyou 50% after 7days of the help you provide...to good to be real,right? Note: Before you register you must have funds in your Bitcoin wallet because you can be matched anytime. For those who might have difficulty with the entire process, I have attached a well detailed manual of the entire process. 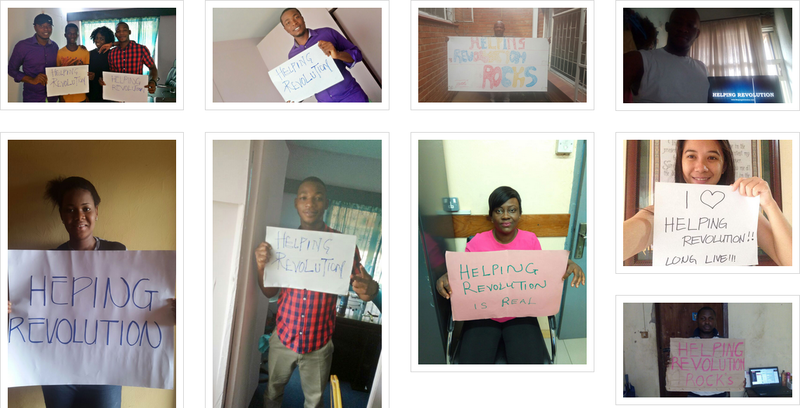 Guys no dulling here...join the rave of the moment helping revolution and if you have any issue please post here. Getting help of 50% of PH in 7 days is no chicken feed....Hop on the train now and join the bandwagon of successful people. refresh the page or better still delete the cache from your browser. just confirmed it,just check back later in fews hours it will be resolved..